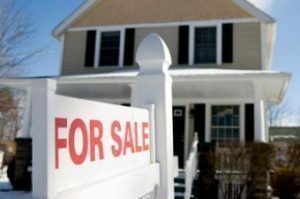 The U.S. Census Bureau  and the U.S. Department of Housing and Urban Development jointly announced the new residential sales statistics for January 2019 on Thursday. According to the report, the sales of new single‐family houses in January 2019 were at a seasonally adjusted annual rate of 607,000—which is 6.9 percent below the revised December rate of 652,000 and is 4.1 percent below the January 2018 estimate of 633,000. Tendayi Kapfidze, Chief Economist at LendingTree  indicated that though new home sales missed the estimate, the report suggests a healthy spring season. “January sales missed estimates, but the report is an encouraging one as December sales were revised substantially higher to 652,000 from 621,000. This brought sales for the full year 2018 to 627,000, 2.2 percent higher than 2017 in a year when most discussions were about a slowdown in housing,” Kapfidze said.